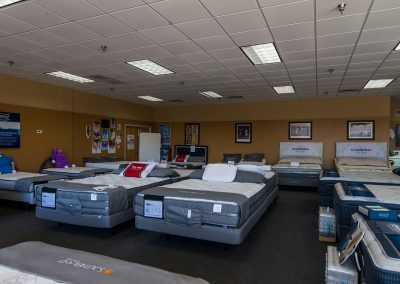 Come visit our state of the art showroom. 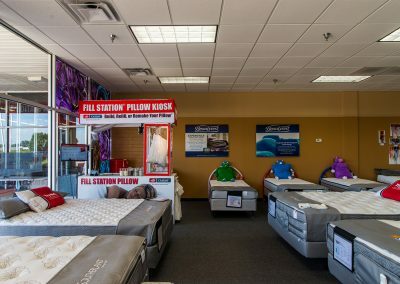 At Trent Bedding we have the Best and Newest technology when it comes your sleep and sleep accessories. 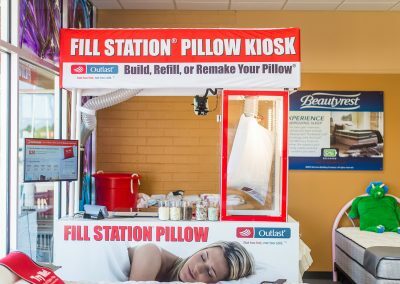 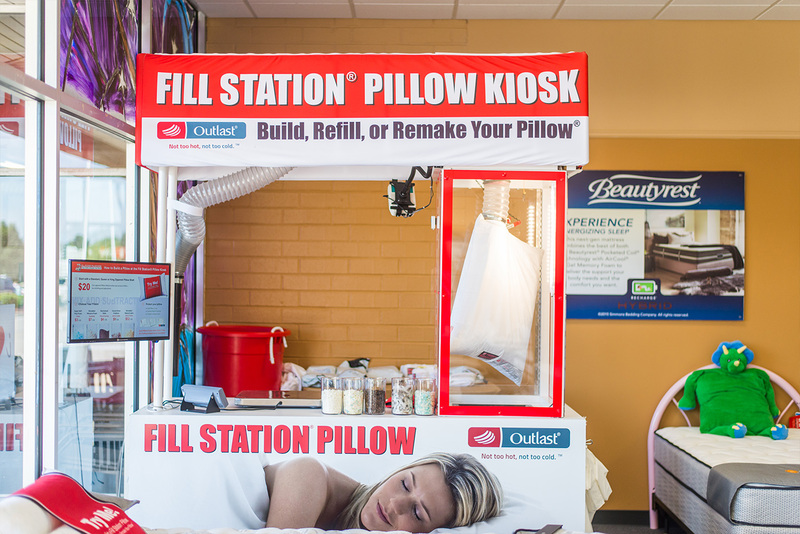 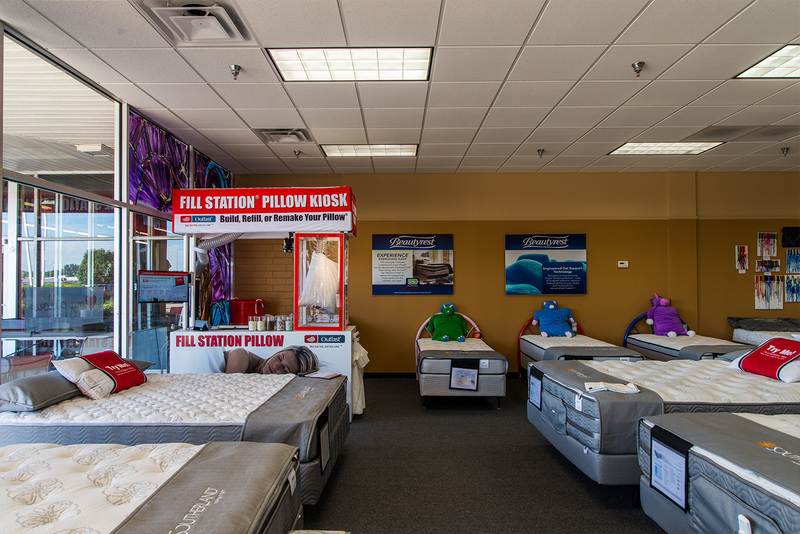 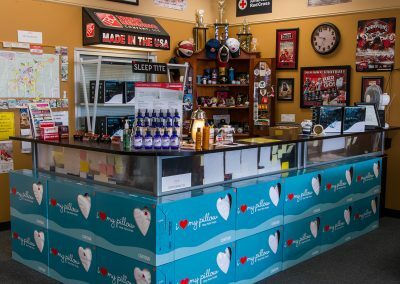 Not only do we carry the Nations best mattresses but we also carry the best pillows, sheets and accessories that you can find. 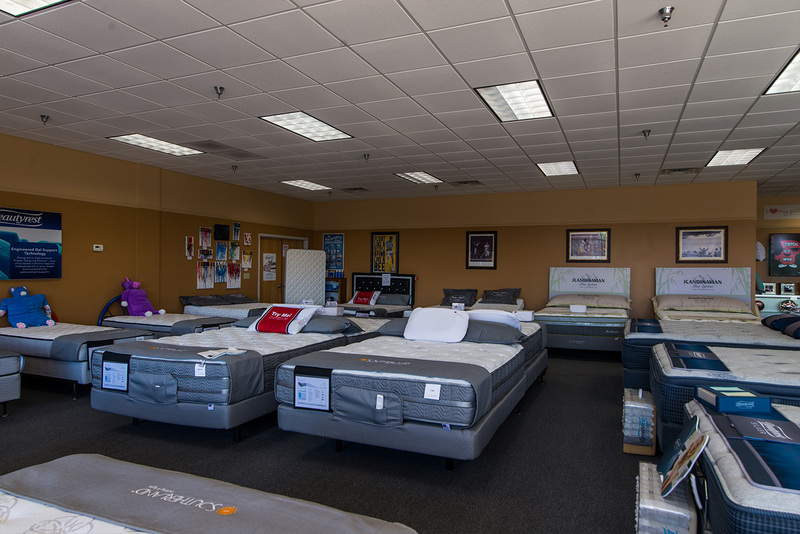 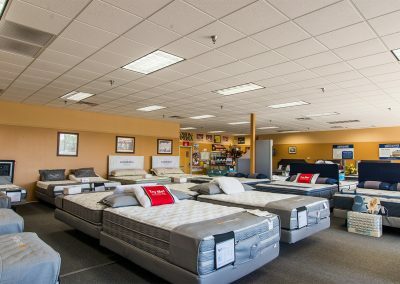 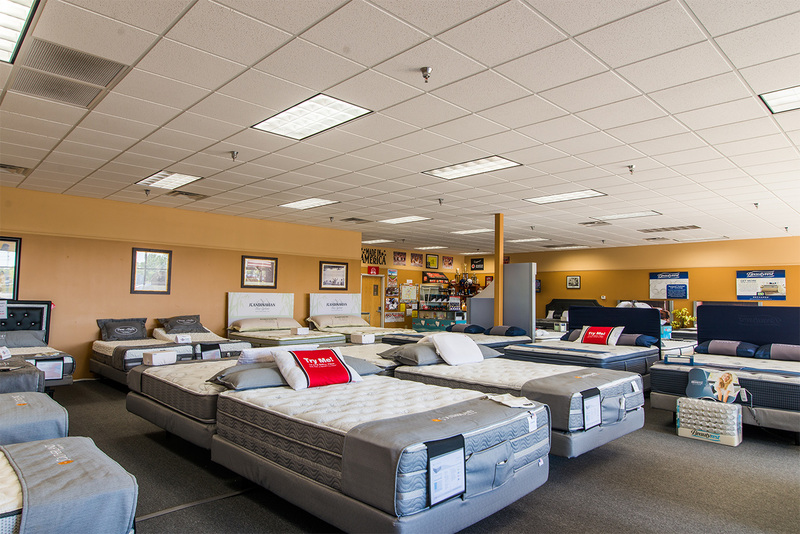 If you are needing a good night’s sleep, look no further than the showroom at Trent Bedding.